For centuries it was tradition for Christians to use up their eggs and butter before the Lenten season of fasting. Now it’s a fun tradition to make pancakes for Mardi Gras! Are you ready for some history lessons? 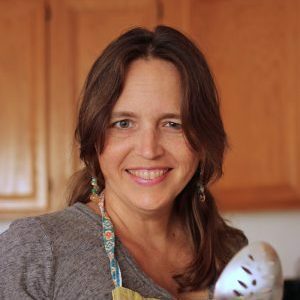 You may not know this, but I’ve been a homeschool mom for 18 years. And history is one of the things that the FishFam rocks. We particularly love it when history and food collide. So yummy! Today, we’re talking food traditions of yore. As you may know, Lent is a six-week period observed on the church calendar, starting on Ash Wednesday and ending on Easter. Certain Christian denominations still observe it in some fashion today. During the middle ages, however, pretty much everyone in Europe who wasn’t Jewish or Muslim observed this season. Whether they had faith or not, it was the cultural thing to do. The season was and is today characterized by prayer, penance, and fasting. One of the particular traditions of the middle ages was to abstain from eating eggs and butter during Lent. So as to not let anything go to waste, people would use up their stores of rich fats on the Tuesday before Ash Wednesday. And with the coming of a period of self-denial, you can see how raucous Mardi Gras celebrations have evolved. 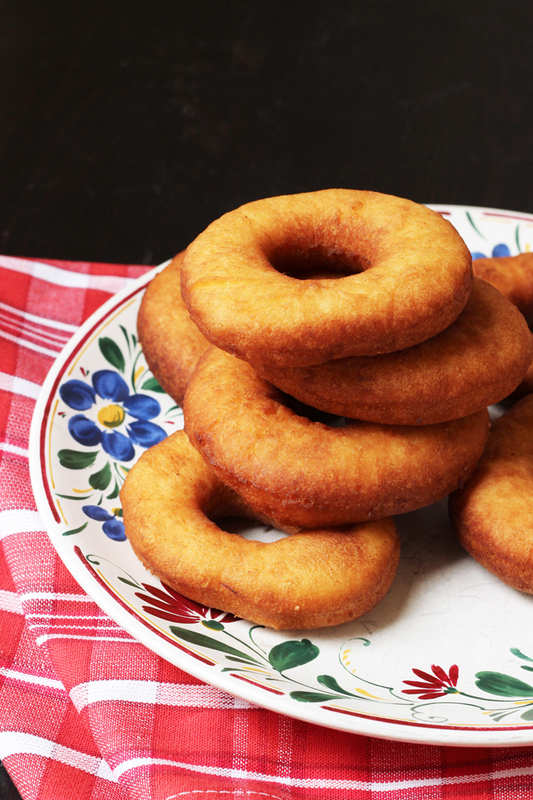 Many of the foods they prepared on that last day before Lent were rich in butter, eggs, and cream, like crepes, pancakes, beignets, and donuts. While Lenten food restrictions have changed and lessened over the centuries in most denominations, those foods are still associated with Mardi Gras today. I grew up in a Methodist church, where there was no fasting, that hosted a pancake supper every Shrove Tuesday. It’s become tradition all over! And what a delicious tradition it is! Pancakes are just the thing to use up eggs and butter if you need to, but they’re also a deliciously easy dinner to serve your family on a busy weeknight! Usually I make one of these savory Mardi Gras recipes, but this year I’m taking the easy route and making pancakes. 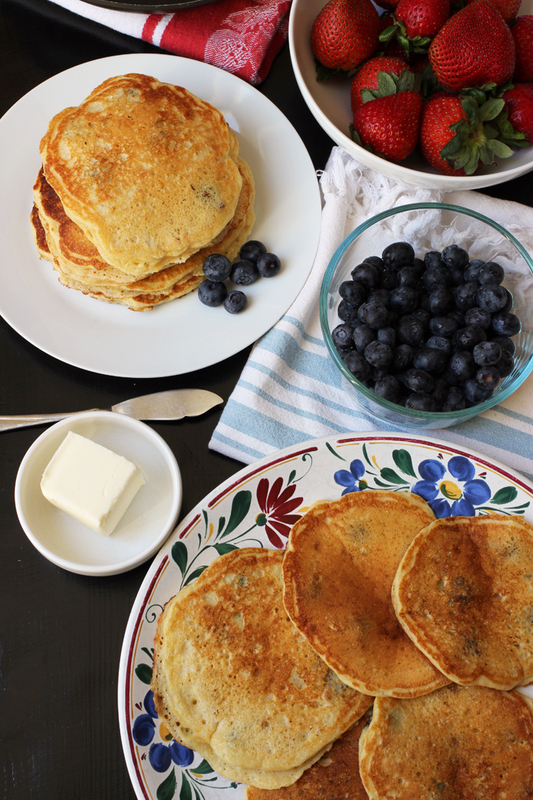 While it lends itself toward a heavy carbo load, a pancake dinner doesn’t have to be junky. Try buckwheat or whole wheat if you’d like to use a whole grain. Use yogurt or ricotta cheese to beef up the protein content. Top it with fresh fruit instead of syrups. 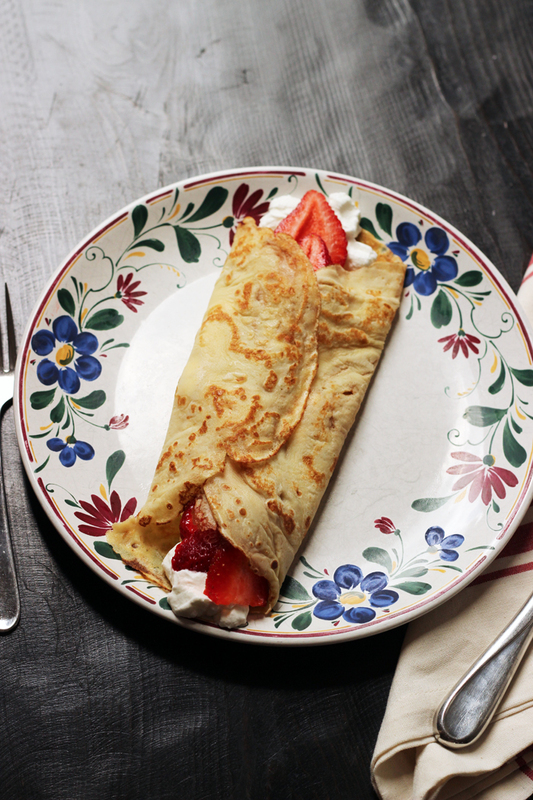 Crepe better can and should be made in advance, but the baking powder typically present in pancakes reacts twice – once when liquid is added and once when baked. 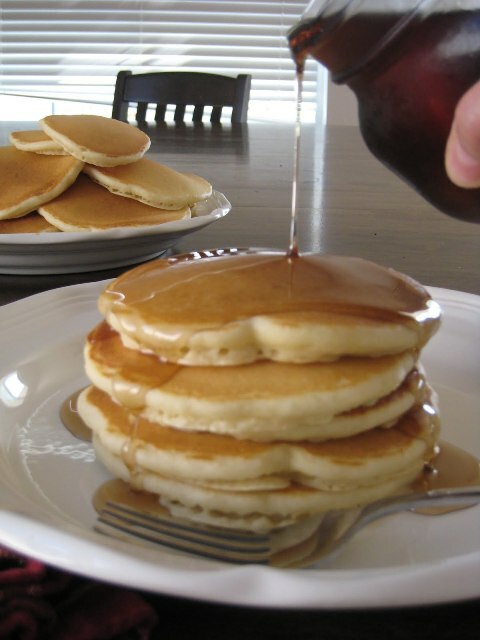 For the lightest pancakes, don’t mix the batter too far in advance of cooking. You can make a baking mix for pancakes in advance, though. 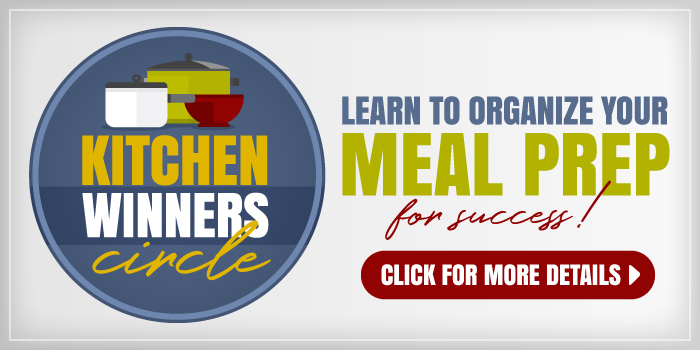 Simply assemble the dry ingredients in a bowl, jar, or bag. Keep it dry until you’re ready to mix it up. Of course, if you don’t want your pancakes laden with butter and eggs, that’s okay too! You can use flax-seed meal instead of eggs. You can also try swapping some applesauce for oil or melted butter. One of the great things about pancakes is that they’re pretty versatile. Experiment with adding different flavors with fresh fruit (diced or pureed), spices (think cinnamon or nutmeg), or even flavored extracts. The possibilities are endless. Get creative and see what winning combinations you can create. nonstick, electric griddle – helpful so you can make 8 pancakes at a time. We’ve had this model for almost six years. Pyrex measuring bowl – the 8-cup size is great for mixing a batch of pancakes; the spout makes for easy pouring onto the griddle. Danish dough whisk – you know how pancake batter clumps up in a traditional whisk? Not so with a dough whisk. It’s fantastic for mixing up the batter just enough. pancake turner or spatula – I’ve always called it a “spatula”, but apparently, the appropriate term is “pancake turner”. I recommend a sturdy, one-piece job that’s safe for nonstick surfaces. The ones that are plastic/silicone/metal tend to have little gaps where dishwater can hide. Gross. a small pitcher – a small pitcher is fun to have on hand to serve warm maple syrup from. I just bought myself this Le Creuset model. It’s the only piece of Le Creuset I can afford. LOL! 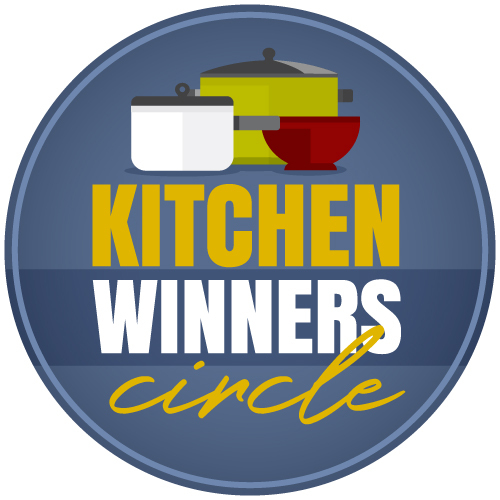 Looking for some great pancake recipes? I got you covered! Mardi Gras is a perfect excuse to make breakfast for dinner. 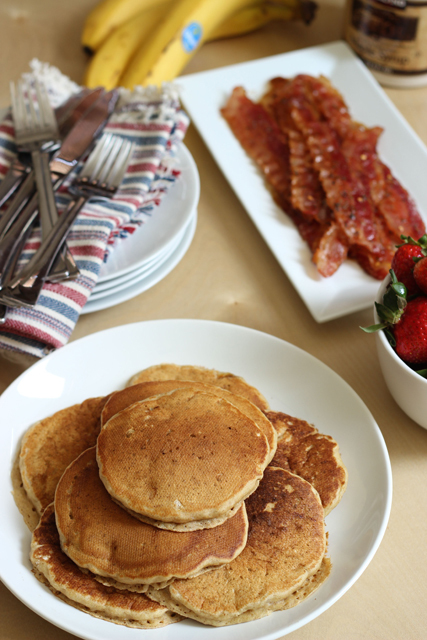 The folks at your table will be wowed when you make these pancakes for Mardi Gras. 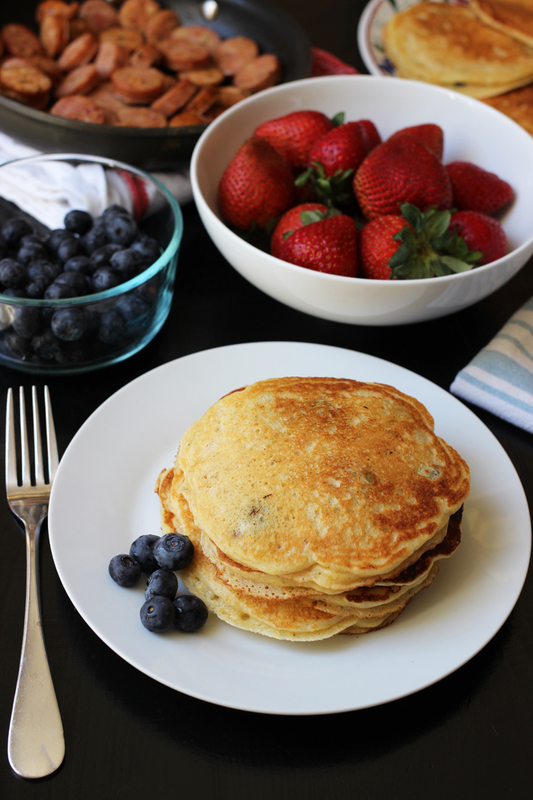 Want to enjoy pancakes without a lot of added sugar? 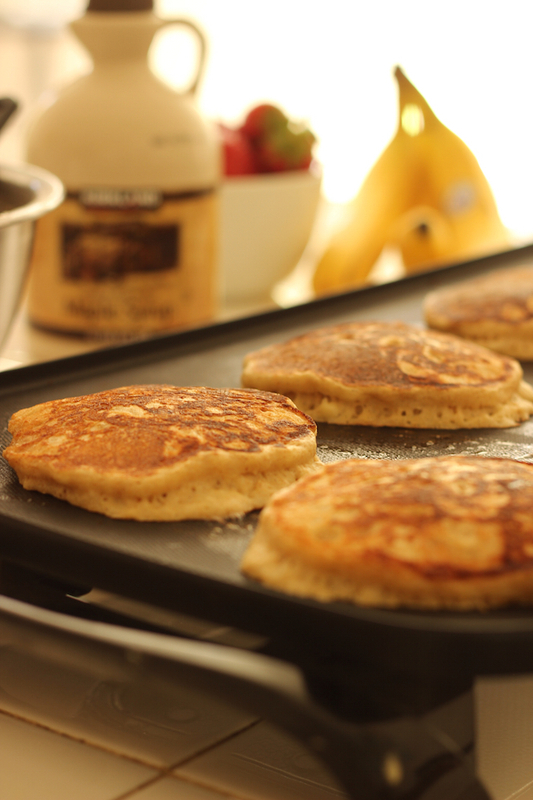 This recipe for Whole Wheat Banana Pancakes is packed with flavor and nutrition. This recipe makes a lot of pancakes, so dig right in. 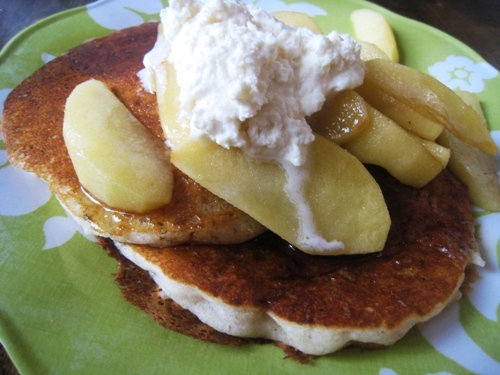 These basic pancakes are light and fluffy and utterly delicious! 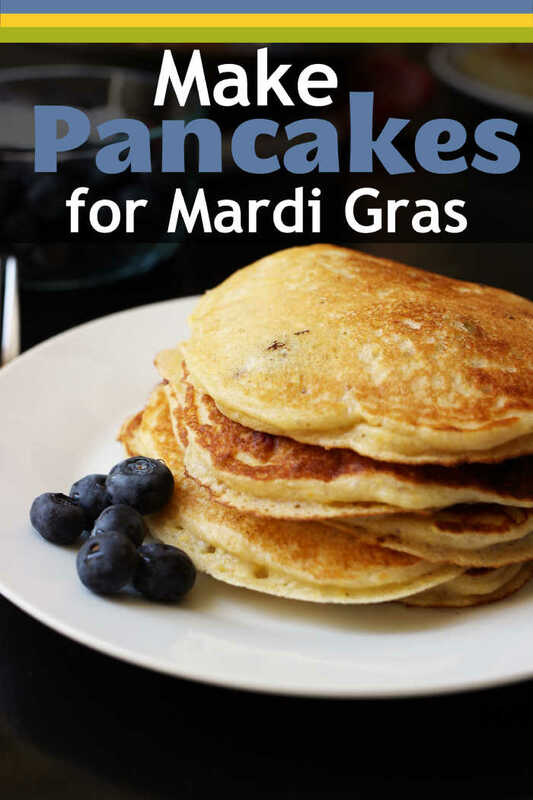 Will YOU make pancakes for Mardi Gras? We will be having pancakes on Tuesday, my kids look forward to Shrove Tuesday every year! I think I am going to try the multi-grain pancakes, they sounds delish! I have never heard of having pancakes for Fat Tuesday but it works well for me today! We had a bad ice storm Sun/Mon and our county is out of salt so they haven’t plowed or salted the roads at all. I am from the north, so this is unheard of for me!! I am stuck inside with few groceries and no dinner plan (that doesn’t involve getting provisions). 😉 So, pancakes it is. Yum!